When it comes to media coverage of issues relating to climate change, much has been written about the stalled international negotiations. Little of significance has been accomplished since Copenhagen last December and major disagreements between developed and developing countries remain as entrenched as ever. It has also been widely reported that expectations for progress on an international treaty at the next major climate talks in Cancun, Mexico in December are low. It’s easy to become discouraged about our collective prospects for preventing catastrophic climate change. What gets less media attention however, is the desire, and efforts, to address climate change by citizens around the world – the notion that people, companies and some governments are moving ahead, with or without progress on international negotiations, and that others should join this race sooner rather than later or risk being left behind. Executive Order 13514, which directed the U.S. Federal Government to lead by example and reduce greenhouse gas emissions, U.S. Energy Secretary Steven Chu announced plans to install solar panels on the White House roof. Such is the power of citizen action! Now is the time for such direct action. And now is also the time to recognise the extent of the negative impacts that climate change is having on the poorest and most vulnerable – that this is not just an environmental matter: it is a political, economic, social, and human issue; and if we are to achieve a just solution we must change the whole debate, and make it a people-centred debate. 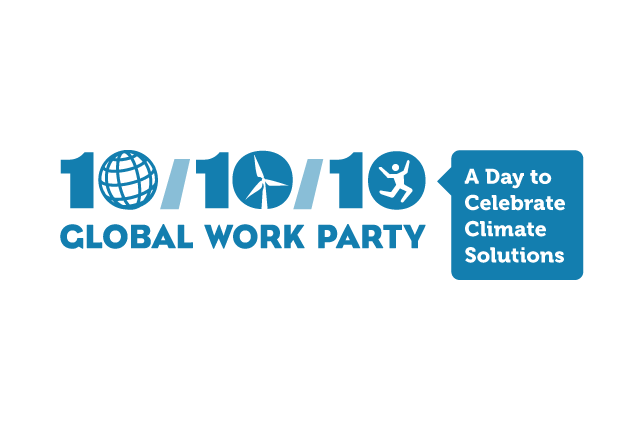 This Sunday, October 10, over 7,000 events will take place in 188 countries for the 10/10/10 Global Work Party, the largest day of carbon-cutting action in the planet’s history. 10/10/10 is a day for people across the planet to get to work on climate solutions and pressure their politicians to do the same. Events include the planting of a “Forest of Hope” outside of Goma in the Democratic Republic of Congo. In the South Pacific, Tongan activists are organising a No Car Day. And in Kampot, Cambodia trash pickups are being organised to clean the streets of rubbish and raise awareness of over-consumption and waste management. 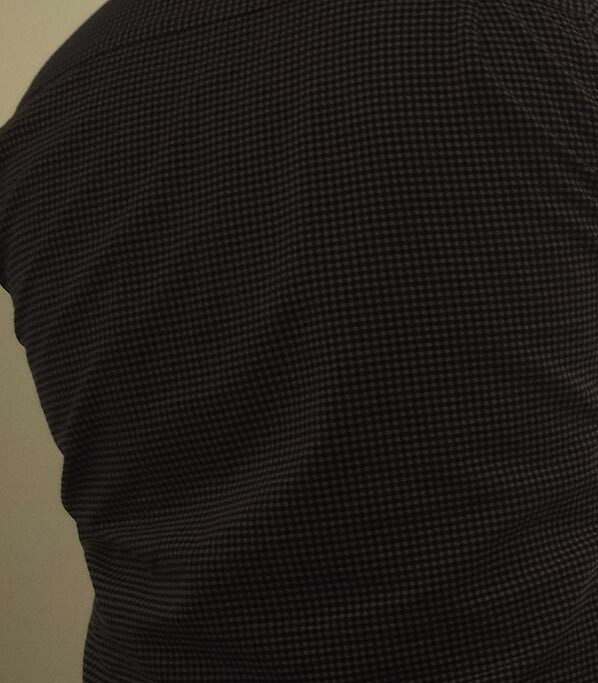 Actions such as these, being taken by people who are among the most vulnerable to the effects of a changing climate, and the least able to adapt to or mitigate those impacts certainly sends a message to the world’s most powerful leaders: that the people are getting to work, and governments need to get to work too – directing energy and resources towards the creation of green jobs and climate justice.